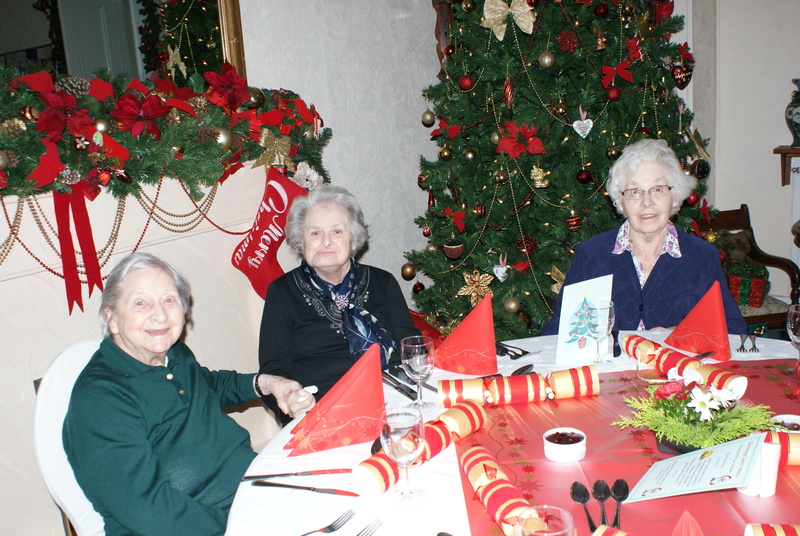 Residents and staff enjoyed a Christmas Lunch in the beautifully decorated main hall of Andersons. 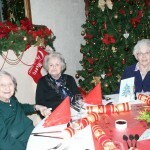 Jean Inch, one of our residents, kindly said grace and Anita and the catering team served a wonderful lunch for all. Drinks were a plenty and everyone eagerly awaited the arrival of ‘The Green Brae Gagers’ who did not disappoint with a wonderful selection of songs for everyone to enjoy. 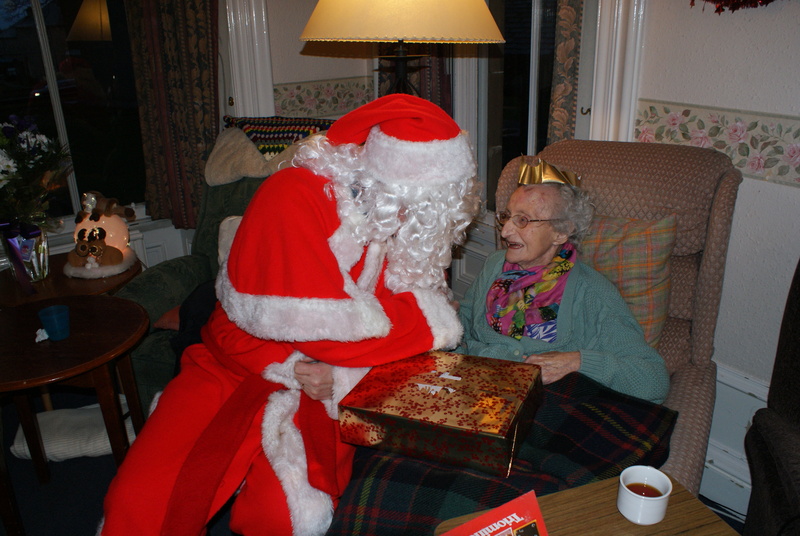 The afternoon continued with a visit from Santa Claus who came bearing gifts for all residents. 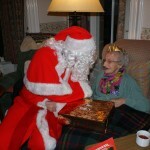 More songs from our entertainers delighted both staff and residents making it a memorable afternoon! Thank you to everyone involved who helped make this an afternoon to remember.